You are investigating a murder. 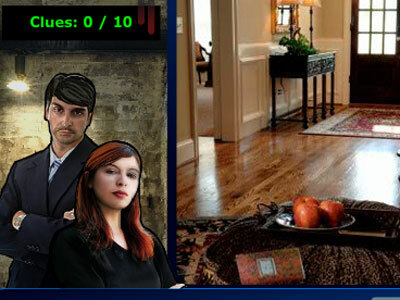 Discover the clues by finding the differences between two crime scene pictures. Some differences will give you a hint to a clue for solving the case. Choose the week and the date and play. Every date is a new scene connected to this crime. Good luck!